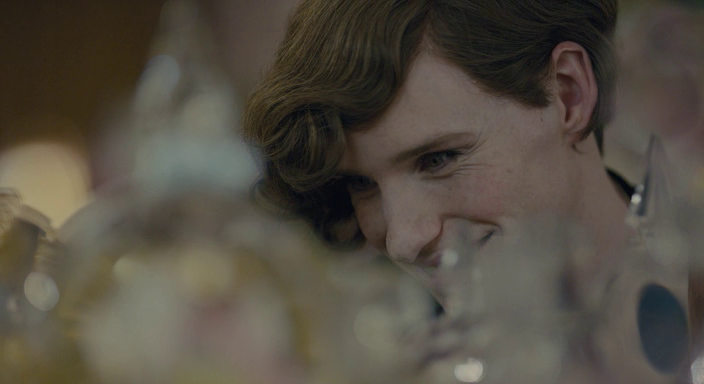 There are several bottles of Guerlain colognes at the department store where Lili (Eddie Redmayne) works. 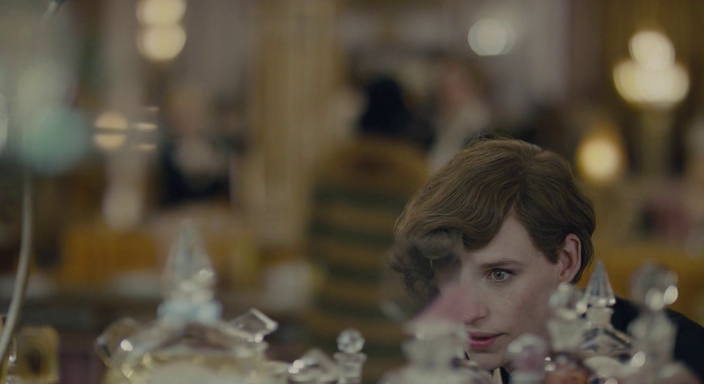 The movie is set in the 1920s, so the choice of flacons montre with a glass stopper is not historically accurate: these were first launched in 1937. 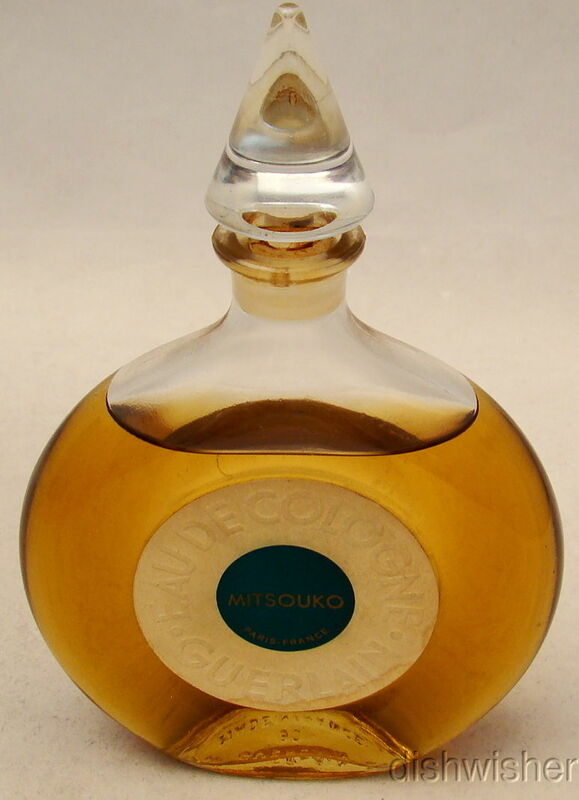 The teal disk on the bottle on the right is reminiscent of Mitsouko.